Anyone unable to make that next step up the property ladder shouldn’t feel downhearted about the situation, more excited at the prospect of what they can do to improve their existing home in the meantime. Renovating your house can be a really rewarding experience, making the place a more enjoyable place to live and more valuable when the time comes to sell. But before you press ahead with modernising your bathroom or investing in the very latest home appliances, do your homework first to make sure the renovation pays off. Be as objective as you can when assessing where improvements could be made by putting yourself in the shoes of a prospective buyer. Walk around the house to identify anything that is missing and which areas could most be improved – what would make you want to buy it? Perhaps you will conclude that your home would benefit from being better connected to your garden and aïr offers the best route towards accomplishing it. Whatever it is, note it down and you can then move onto the next step. Do your calculations and work out your available budget. Knowing how much money you have to spend will give you an idea of what is and isn’t possible. Only implement improvements that you know will add value to get the most out of your money. Try not to overspend and make sure that your budget accounts for any unforeseen costs that may arise during the renovation – the last thing you want is to run out of money and be forced to delay or even abandon your plans. It’s very unlikely that you will be able to carry out all the renovations yourself and will need trades people and installer companies to do some or indeed all of the work for you. Conduct some online research to find the best people for the job and speak to close friends and relatives to see if they can recommend anyone suitable. Accreditations are also a good indicator of the quality offered by a home improvement specialist and remember to ask for any customer references. Hopefully aïr will be a part of any renovation plans you have in mind. 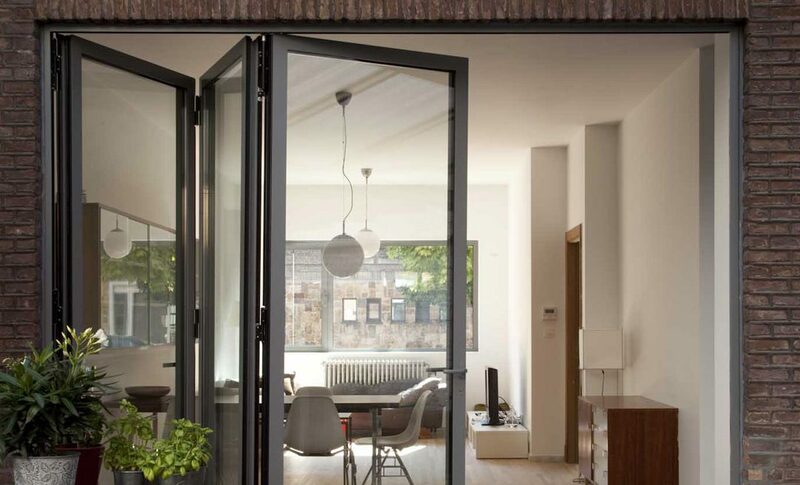 Download our colour brochure to find out more about the world’s best bi-folding and lift & slide doors.